Jacksonville, Florida is one of the most populous cities in the Southern part of the United States. With a population of over one million six hundred thousand there are a lot of mouths to feed therefore there are a lot of restaurants. 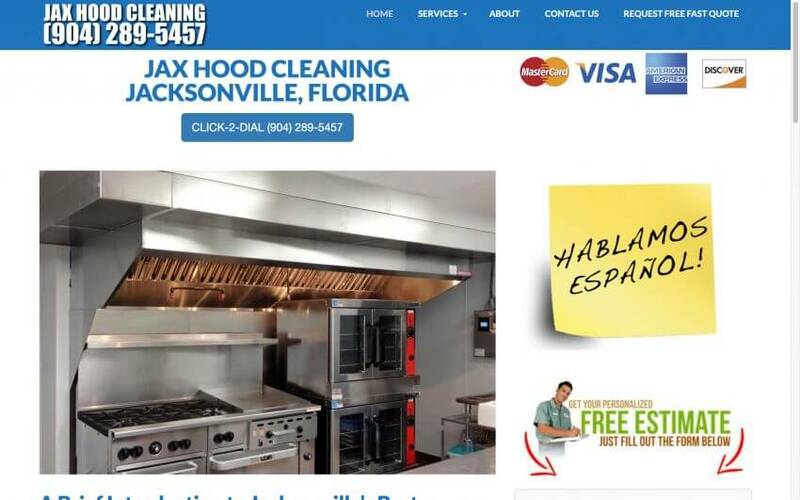 JAX Hood Cleaning has the professionals that are certified and bonded to do hood cleaning. It is recommended that a commercial kitchen have their hoods cleaned at least once a quarter.